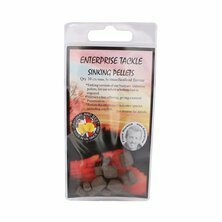 Buoyant life-like rubber corn, soft enough to use on the hook, or hair rig if desired. 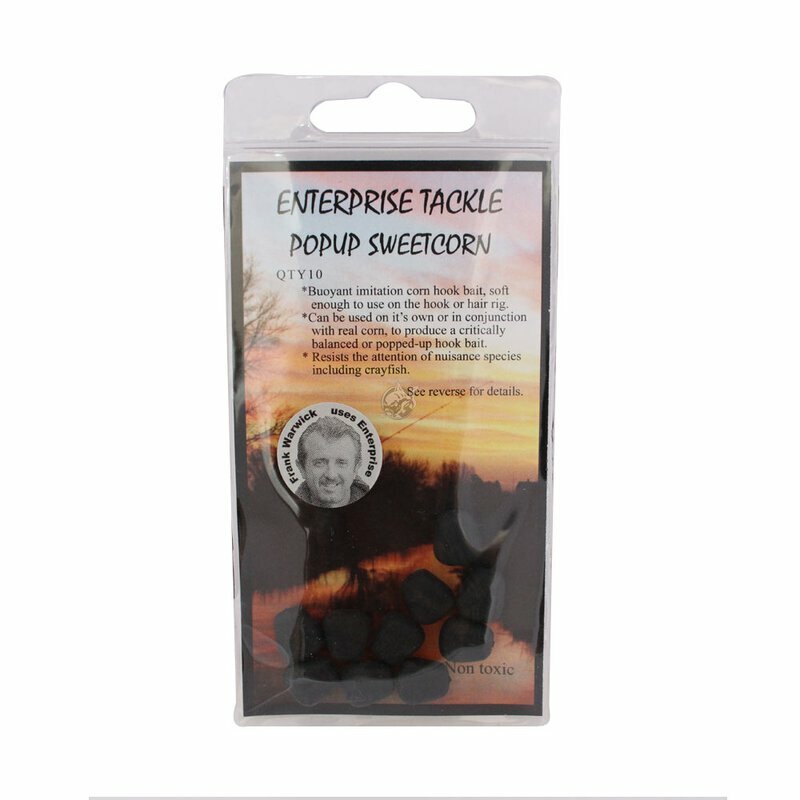 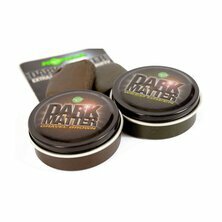 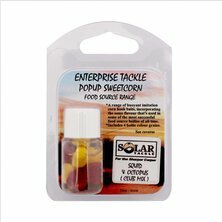 Use in conjunction with real corn, to produce a neutrally buoyant or popped up bait. 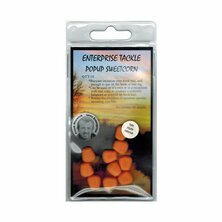 1 grain + 1 real grain of corn on a size 10 specimen type hook, to achieve a “popped up” bait. 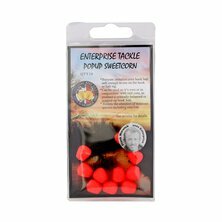 1 grain + 2 real grains of corn on a size 8 to produce a bait of neutral buoyancy. 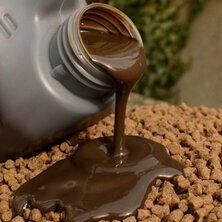 Note: Individual grains may vary in buoyancy. 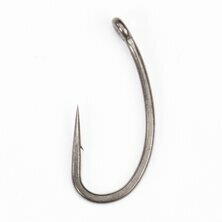 When used directly on the hook, nick lightly and position the grain on the back of the hook, leaving the point fully exposed. 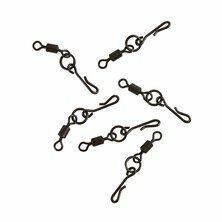 When used on a hair rig, use a baiting needle and sandwich 1 or 2 grains between grains of real corn. 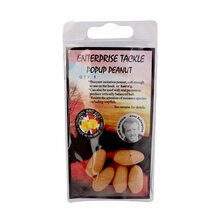 Tu as des questions sur l'article Enterprise Tackle - Pop Up SC - flav.Black Seafood ?